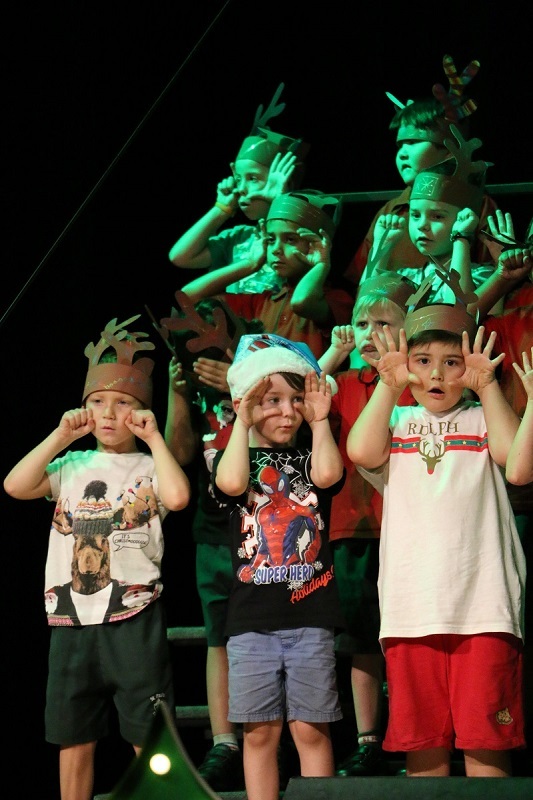 Our Prep to Year 2 Christmas Concert was full of cuteness! 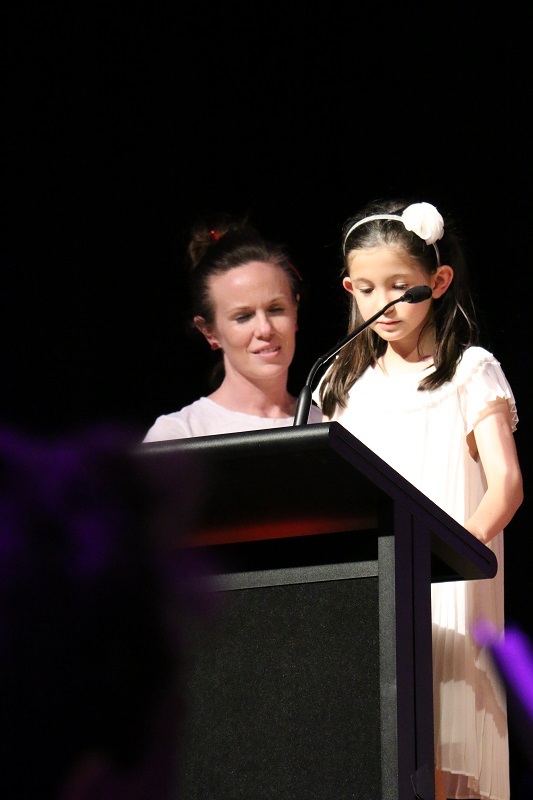 Students had been rehearsing their performances for weeks, and did a stellar job on stage. 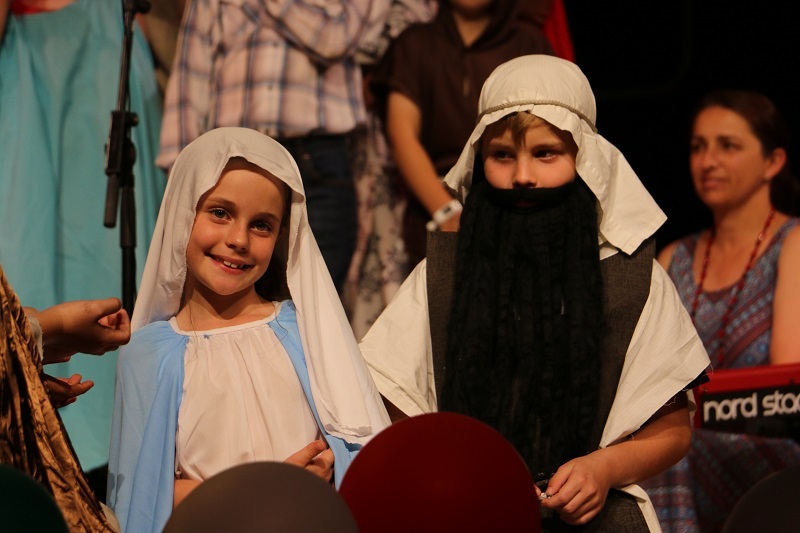 Thank you to our Year 2s for beautifully telling the Christmas story. 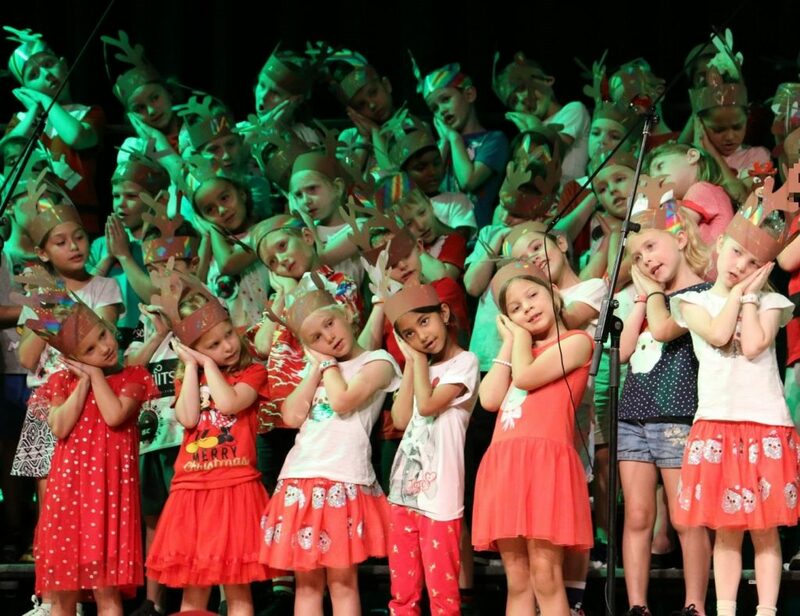 There were some great opportunities for collaboration too, such as the Red Shirt and Junior School Choirs’ combined performance of Louis Armstrong’s, ‘Zat You, Santa Claus?’. 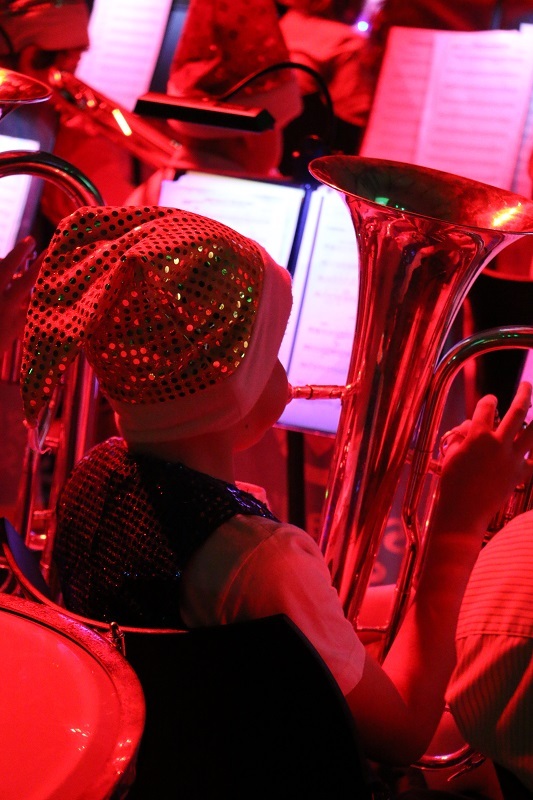 Students from Junior Wind Band, Concert Band and Wind Ensemble also helped Year 4 Band perform some Christmas carols.